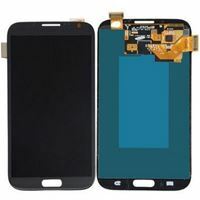 At CellPartsHub.com, you can buy wholesale Samsung phone parts—you get great quality and great pricing! We provide parts for models in the Note Series, the Galaxy J Series, the S Series, the Mega Series, as well as for Galaxy tablets. 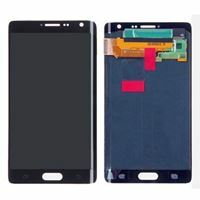 LCD screen replacement, digitizer, stylus, backdoor replacement, battery, charging port replacement, and more—we offer it all! If you’re looking to replace Samsung phone parts with ones that offer durability and top-notch quality, then you can be rest assured that you’ve come to just the right place. Place your order today!